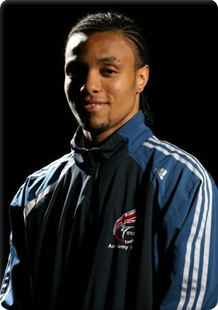 My name is Craig Brown and I am the founder and lead instructor at Positive Impact Taekwondo School. I have been practising Taekwondo for over 15 years and my interest stemmed from when I was a child being a fan of Bruce Lee as well as looking for something to keep myself busy. Training in Taekwondo has taught me so much and has taken me all over the world. As your instructor, I am dedicated to putting in all the time and effort required to ensure that Taekwondo has the same positive impact in your life, as it has in mine.